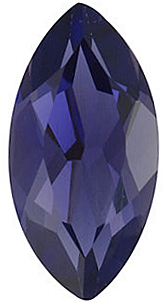 Iolite Genuine Gemstones in Round Cut - Calibrated This Ethereal Natural Iolite Gemstone in the AA Grade, Displays a Medium Light to Dark Purple Grape Color, Has a Clarity Grade of Eye Clean, with a Good Cut, Good Polish and Good Proportions. 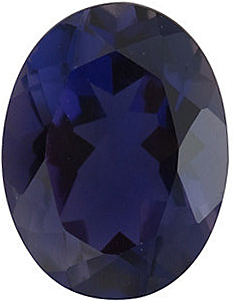 This Iolite Gemstone Has Not Undergone Any Treatment. 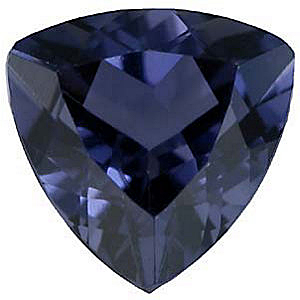 Iolite is a very affordable gemstone and larger sizes are much less expensive than tanzanite which it is often substituted for. 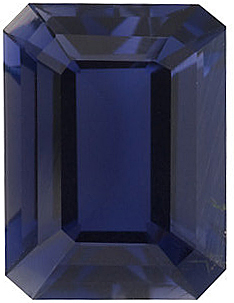 Few gemstones express violet's ethereal beauty like the gemstone called Iolite. Iolite stones watery purplish blue color will offer the wearer an escape to tranquility and an uplifting gemstone experience. It is a gemstone for all seasons. 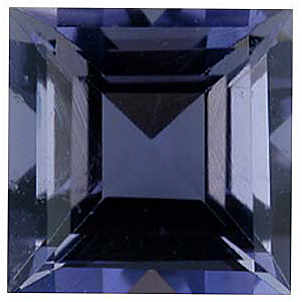 Similar to tanzanite, in that it has a strong property called pleochroism, Iolite must be carefully orientated and faceted so that the purple blue color will show when the real Iolite stone is oriented face up. 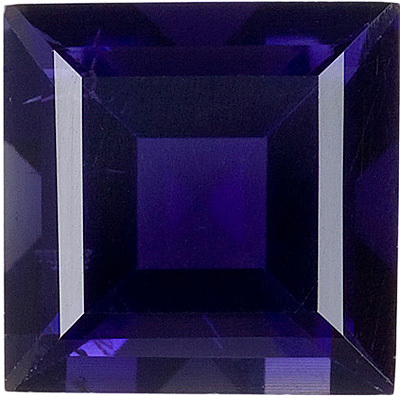 A genuine Iolite gemstone, if cut and polished in a perfect cube, will be clear on one side, a golden yellow on another and the sought after purplish blue color on the other side. 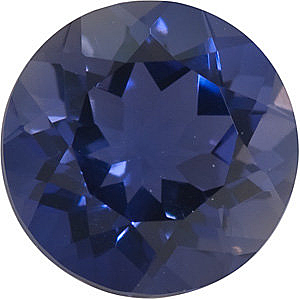 Iolite has a Mohs hardness of 7.0-7.5, similar to quartz and is quite durable and suitable for jewelry wearing purposes. Iolite gemstones have been known for many years; in fact back in ancient times it was used for a variety of reasons. It is said that the Vikings used thin slices of Iolite stone to help guide them on their ocean voyages. The Vikings would gaze through the thin disk of Iolite and were able to tell by its shifting color the exact position of the sun. 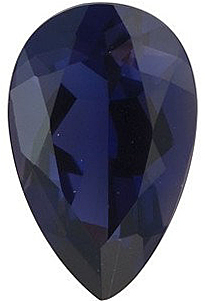 Iolite gems are natural gemstones. Iolite does not need to be subjected to treatments to improve their appearance. 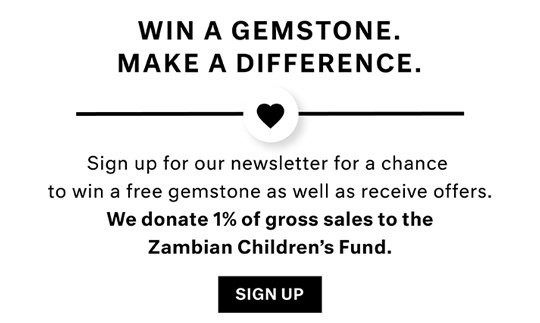 Genuine Iolite is sourced from many countries such as Madagascar, Tanzania, Brazil, Sri Lanka and Namibia. The largest source for Iolite today is by far India.